This course shows in detail the processes and functions of preventive maintenance and service. In a first step the creation of task lists is shown together with the relevant customizing settings. 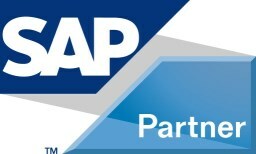 This course is a common course of curricula SAP Enterprise Asset Management and SAP Customer Service.